Syracuse has introduced their new helmet for the 2019. 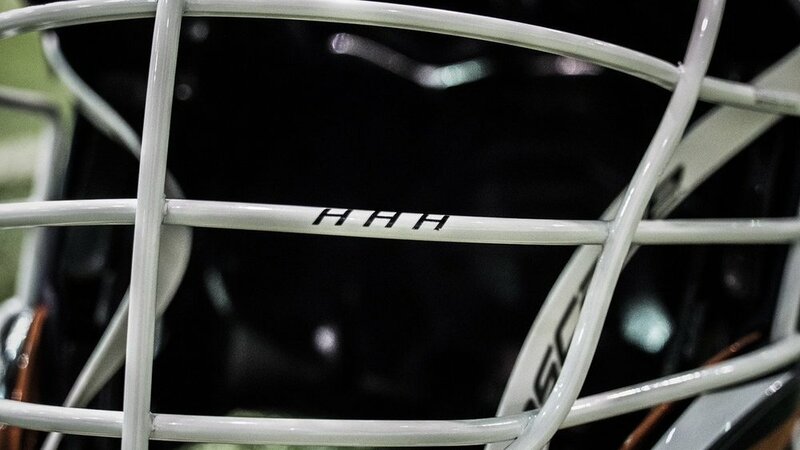 The new lids will feature a matte navy finish with a white cage. The oversized Syracuse S will be on both sides of the helmets in Syracuse orange to pop against the matte blue. 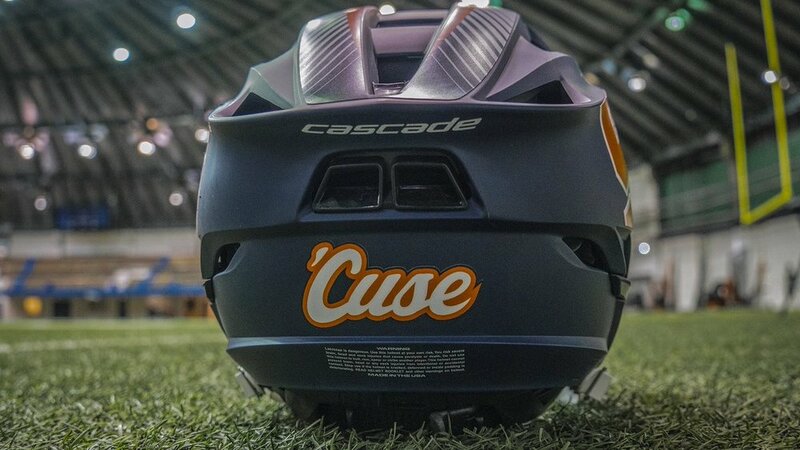 To finish it off the back of the helmet will read ‘CUSE.